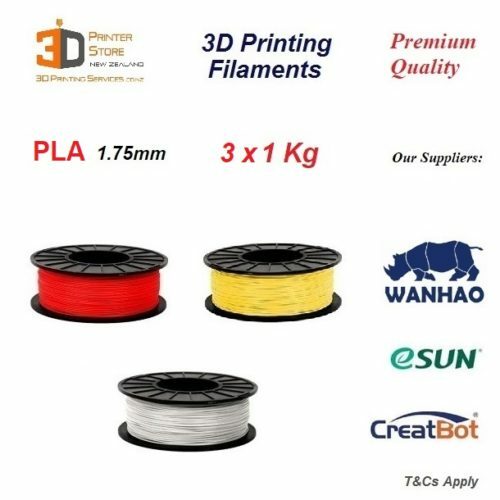 Do you want a 3D Printer bed which works with every plastic filament, gives a glossy finish, & lasts a very long time? Of course you do! Hello, PEI. 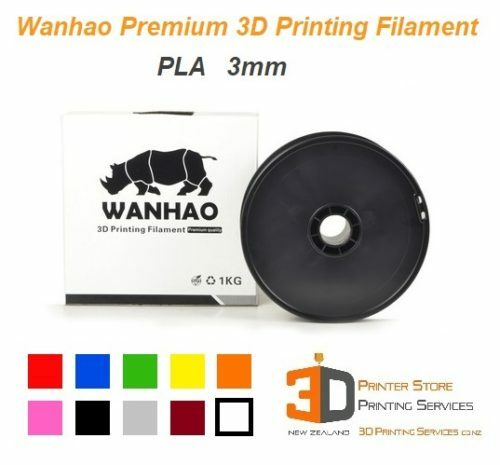 PEI sheets can be taped to ANY existing 3D Printer bed – metal, glass, ceramic or even buildtak. Our sheets come with adhesive on 1 side, making for very easy application. 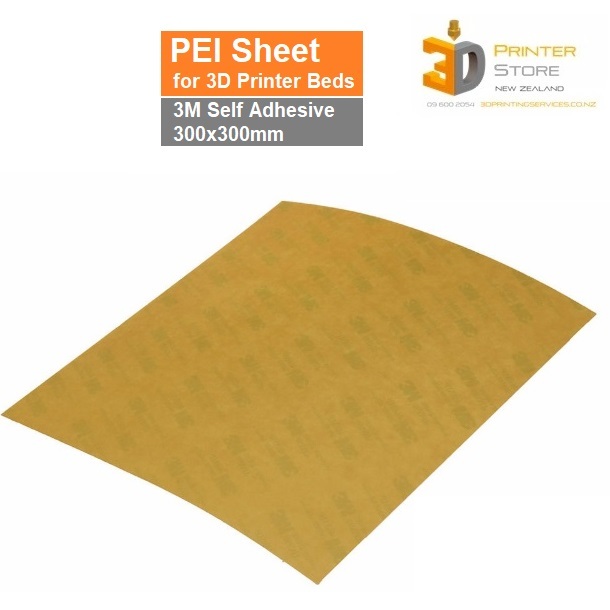 Please note that you can also buy PEI sheets without tape, however we do not sell those at present as the 3M glue is the best we have found so far to reliably adhere sheets. Since PEI is a plastic, Adhesion with other polymers is a little more ‘natural’ so PEI works extremely well for everything. 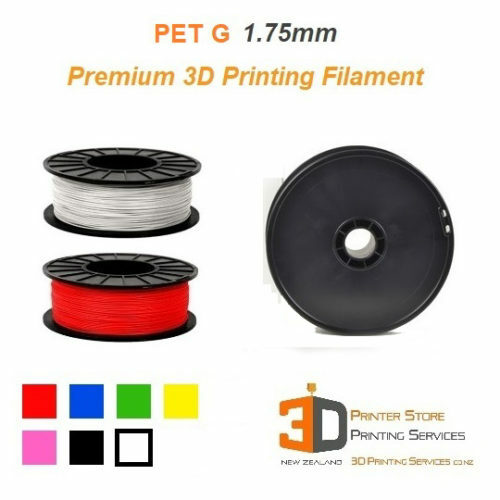 PLA, ABS, PETg, PolyCarbonate, Nylon, ASA – you 3d print it & it just works! Of course getting things levelled, temperatures correct etc are absolutely critical for any material, but at least you’ve got the best starting point. PEI tape sheets can be easily cut to fit your size & shape. PEI sheets are just like tape & it is perfectly ok to join 2 sheets on the bed. So even if your bed is an odd shape / size, putting the PEI tape on is not an issue. We also order custom sizes on request if you don’t mind waiting 2 weeks. Please note that if a nozzle digs into the PEI it is naturally going to get damaged. 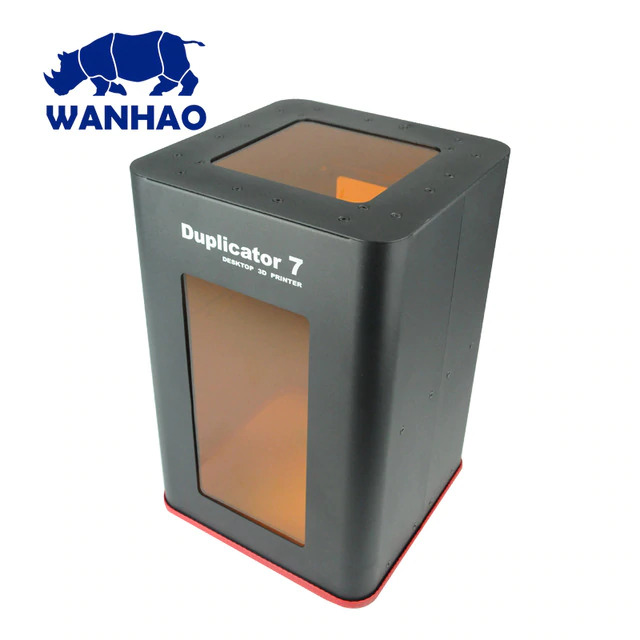 But otherwise they do not wear as easily as Kapton polyimide tape, PET tape, or paper tape. Eventually, when the sheet surface does wear, you can sand with 1200 grit sand paper & breathe a little more life into it. You do not need to replace PEI sheets frequently. Thanks to low cost & long lasting performance, we will soon move to PEI sheets exclusively & discontinue other expensive tapes. 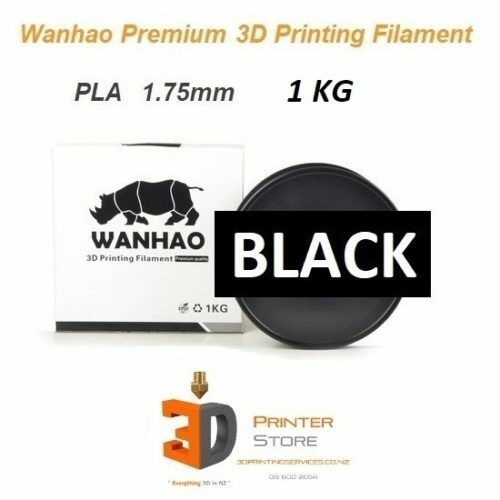 We recommend you increase your bed temperature around 10C more than if you were to print on some other surface. This is because all plastics are a bad conductor of heat, so your platform may reach the nominated temperature quickly before the PEI sheet gets hot through the entire thickness & glue. So your bed will read 50 C for eg, but the sheet will be at 40 C & you could experience issues with part adhesion. 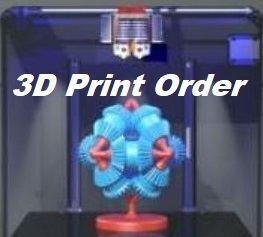 It is not mandatory to increase temps, it just usually reduces the amount of total time it would otherwise take to preheat your 3d printer to get the bed to the correct upper surface temperature needed for successful adhesion.